As powerful as ginnie is, it is extremely easy to navigate and to use. 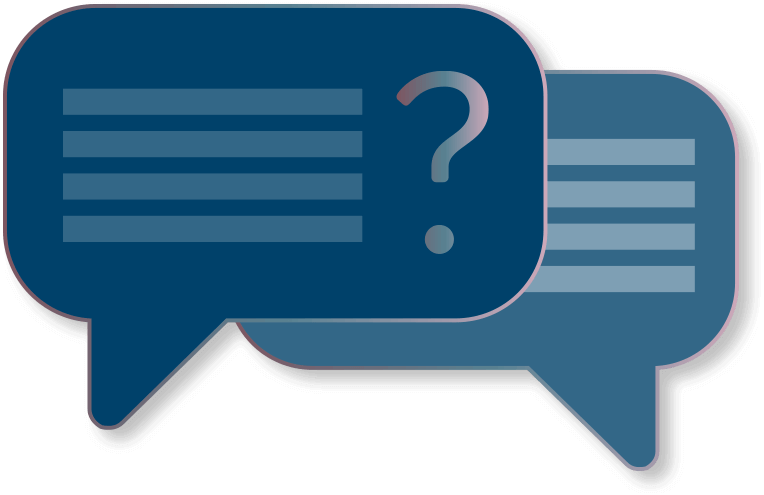 Regardless, you may have some questions before getting started with automated product description generation using our content writing software. Take a look at some of the most frequently asked questions and answers about ginnie’s use. Isn't all that copy going to sound exactly the same? No. ginnie's extensive database is filled with professionally-written content that is assembled in real-time based on your selected attributes. ginnie's NLP AI capabilities and ever-expanding library of product details ensure rich copy that brings your product to life for the customer. Generated copy - isn't that the same as "canned" copy or boilerplates? No. ginnie contains hundreds of thousands of unique text fragments that breathe life into your product descriptions. ginnie's content engine creates the copy in real time based on your selected criteria. Each automated segment is informed by the expertise of a professional copywriter experienced in creating catalogue copy. You may choose to perform additional customization on the automated product descriptions to add specific nomenclature or phrases unique to your brand. What if I don't like the copy that ginnie produces? You have complete control over the description generator’s final results. You can prompt ginnie to regenerate copy until you are satisfied. There are multiple options for fine-tuning each automated product description to your liking. You can always apply manual tweaks to the NLG copy so it precisely reflects your needs. What training do I need to be able to use ginnie? ginnie's user interface is easy to use and instructions are provided on screen so that no training is necessary. You will quickly be able to see how to select product data and generate a description for any type of SKU. Need some help? Support is one friendly phone call away. How quickly does ginnie work? Within minutes, ginnie can create hundreds of web-ready, automated product descriptions. The content generator speed is dependent on variables such as the number of items you are generating and the frequency of your submissions. Ideally suited for companies with limited internal resources, ginnie can produce AI product descriptions much faster than someone writing descriptions from scratch. I need XML for our print catalogue and HTML for our website. Can ginnie handle that? ginnie is a smart NLP application that creates text for output in various formats including CSV, HTML, XML, and MS Excel.